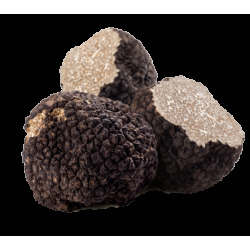 The Black Truffle is also known as the Black Diamond of cuisine. 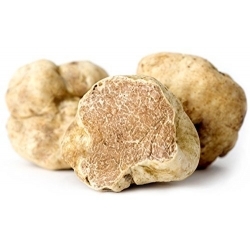 Although it famously comes from France, it can also be found in Spain and Italy. 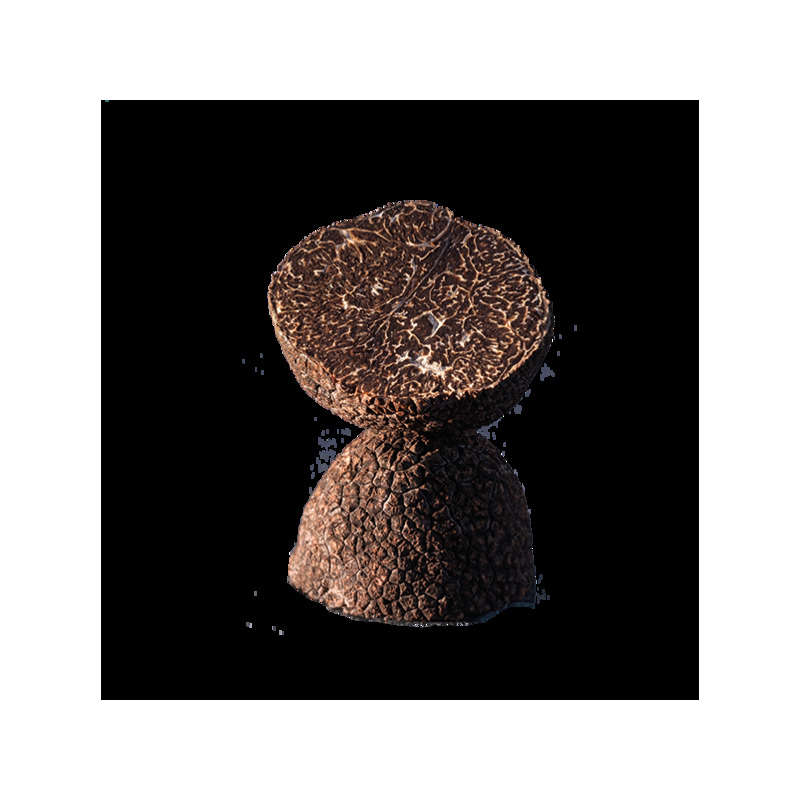 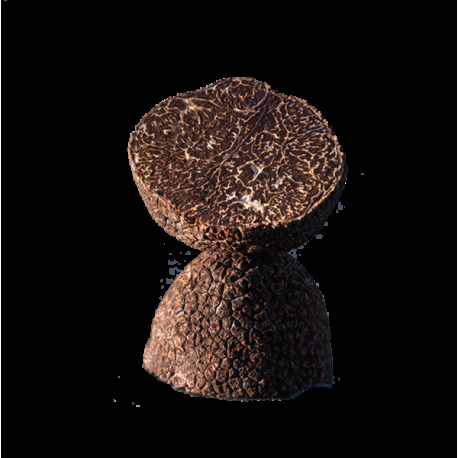 The truffles are harvested following the Poron's family traditions to offer you the best black winter truffles. 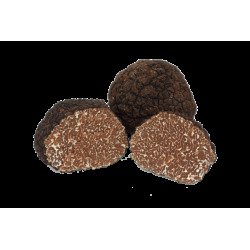 Their unique earthy flavors make them a Michelin-Starred chefs and gourmets' all-time favorite.